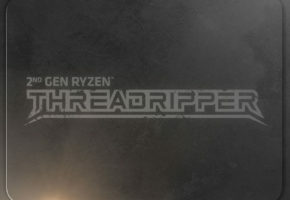 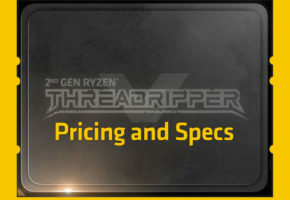 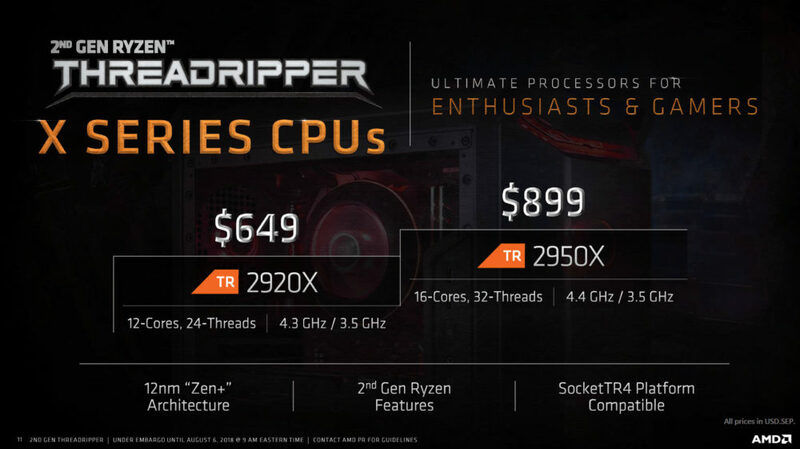 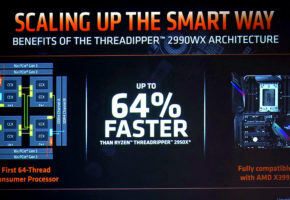 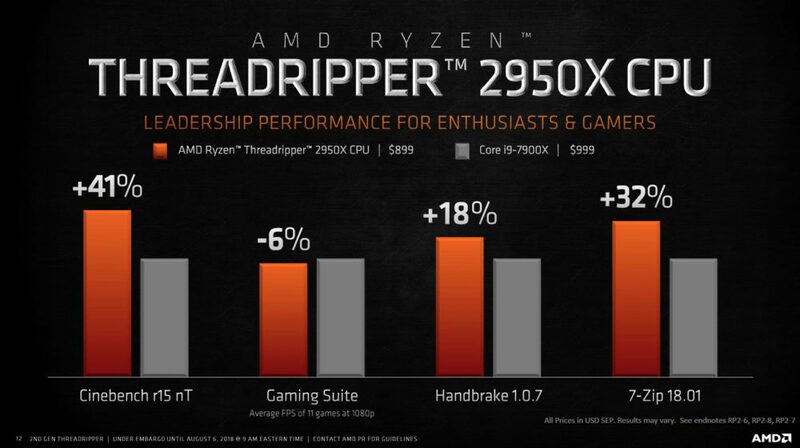 Today AMD launches second generation Threadripper. 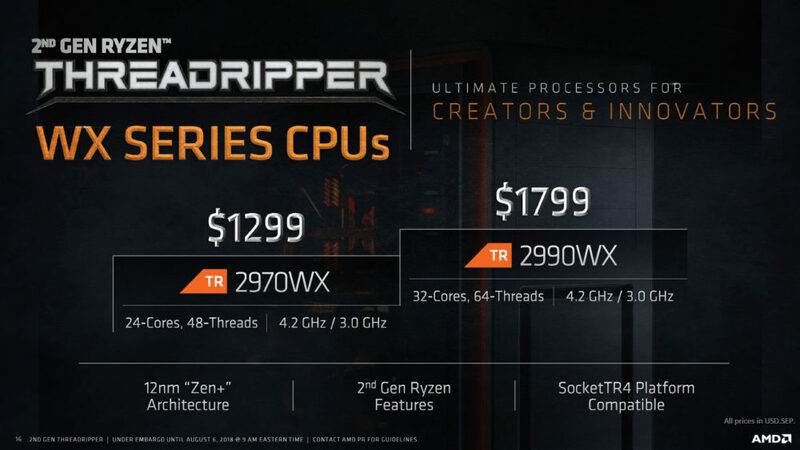 There are four SKUs, ranging from 12 to 32 cores. 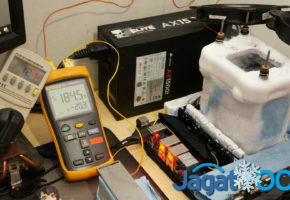 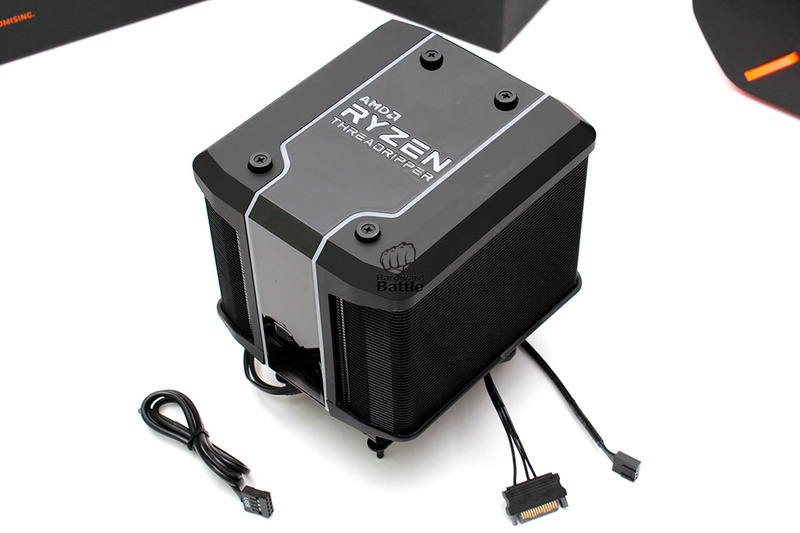 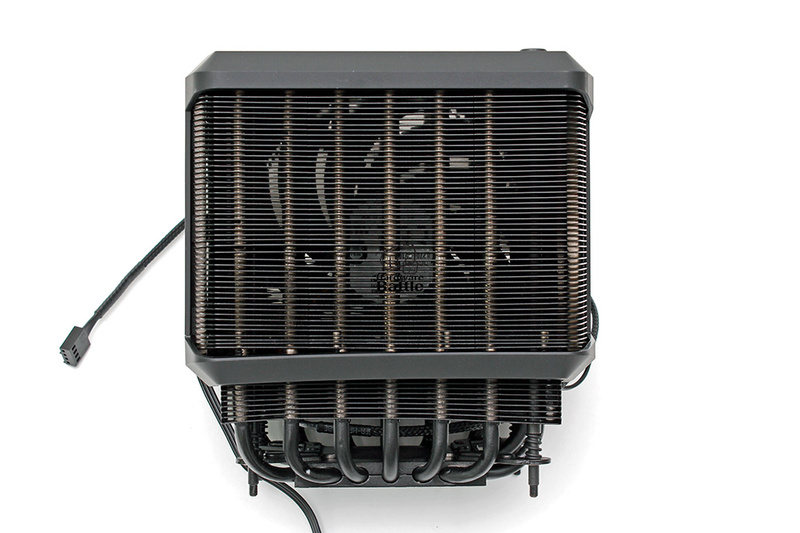 The WX-series require at least 250W of power, whereas the X-series are 180W TDP, same as 1st generation. 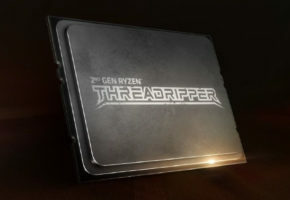 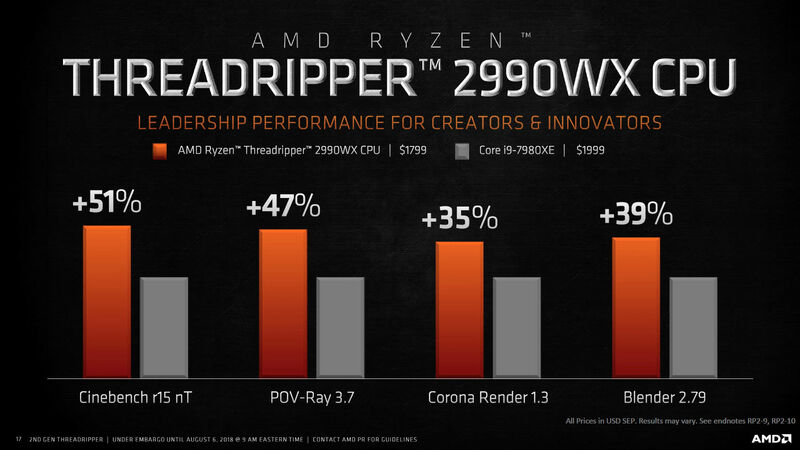 Only 32-core Threadripper 2990WX will be available at launch, which happens to be exactly next week. 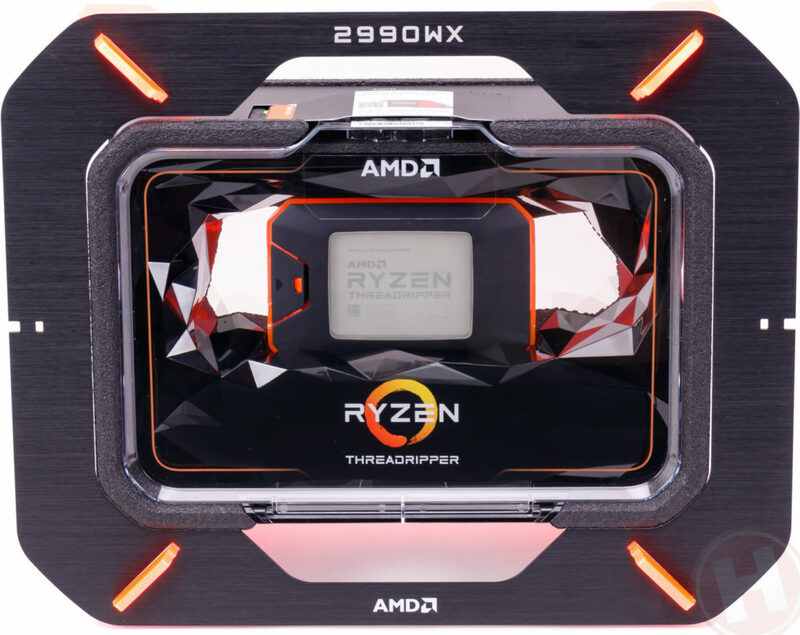 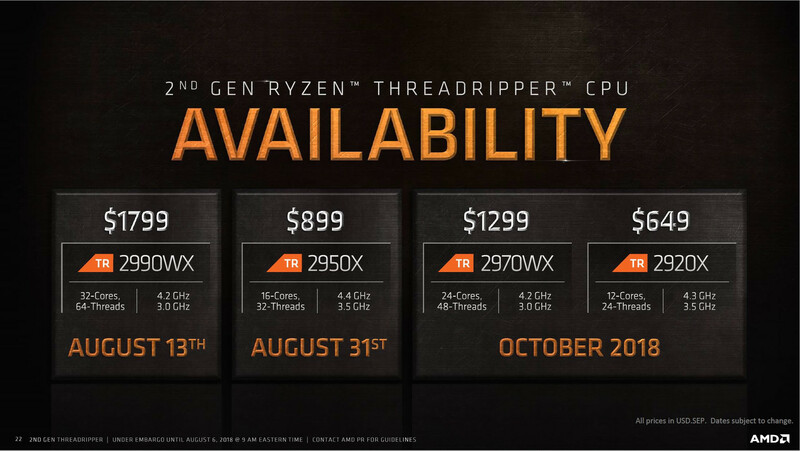 Only Threadripper 2990WX can be preordered today. The CPU will ship on August 13th. 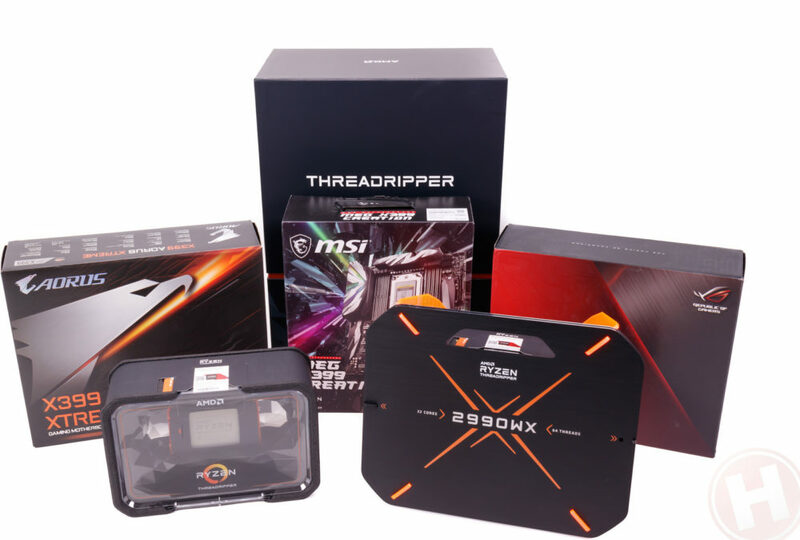 The review kit comes in a massive box containing Threadripper processor, custom 2990WX stand, memory kits and so on. 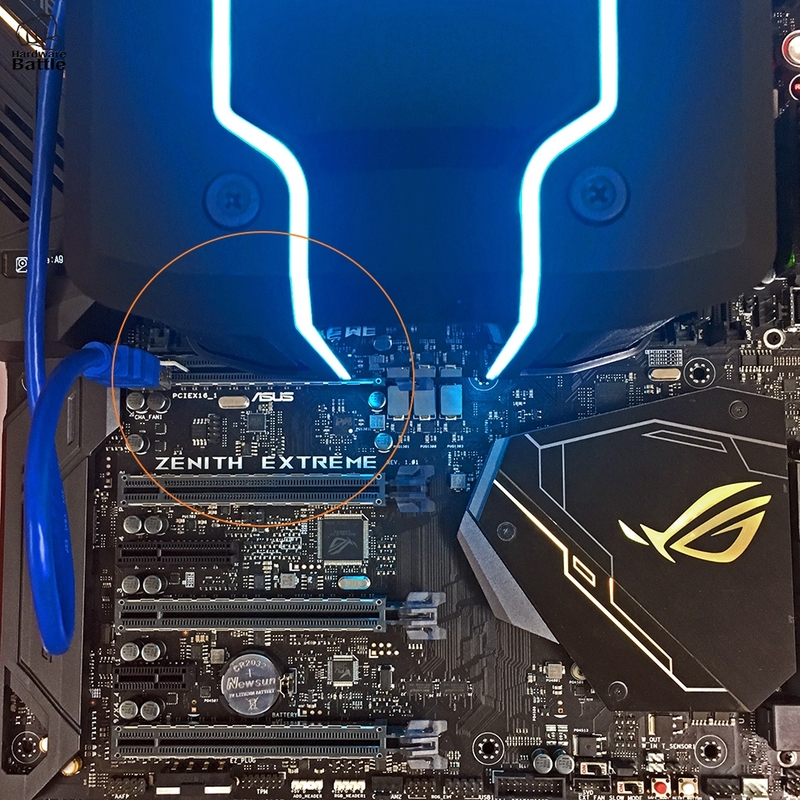 It does appear that most reviewers got their hands on AORUS X399 Extreme, ASUS ROG Zenith and MSI’s X399 Creation motherboards as well.